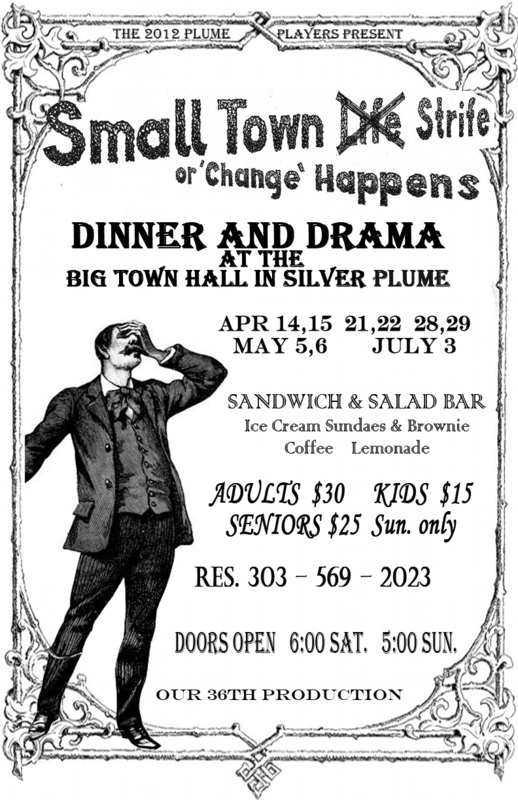 The 2012 Melodrama is underway be the first to post the poster. Call now for reservations. Click here for a full size printable poster.